I know I don’t sleep very well. And sleep is so important for our health and well being. You don’t sleep well and you are likely to have a headache throughout the day, be less productive….and possibly grumpy like me! I am usually awake till midnight…and it often takes me a good hour or so to get off to sleep as my mind is awash with the days events, worrying about things that have happened and even worrying about things that might happen (and usually don’t). 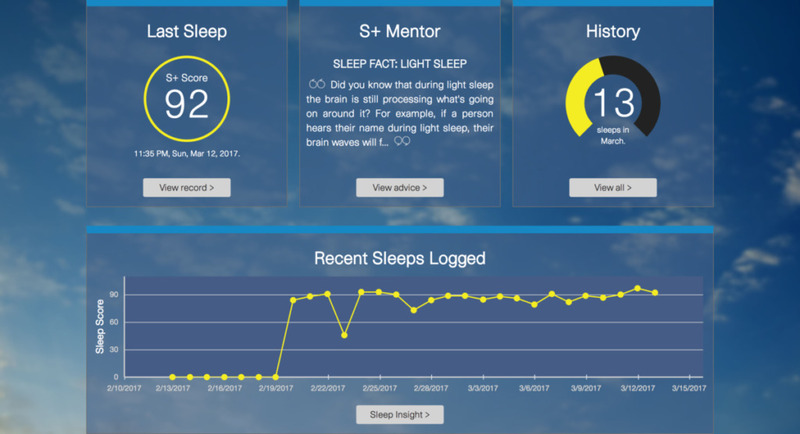 So when I heard about the S+ Sleep Tracker from Resmed I had to give it a go. What does the S+ actually do? Say good night to sleepless nights with S+, the non-contact sleep sensor that helps you sleep better from the very first night. 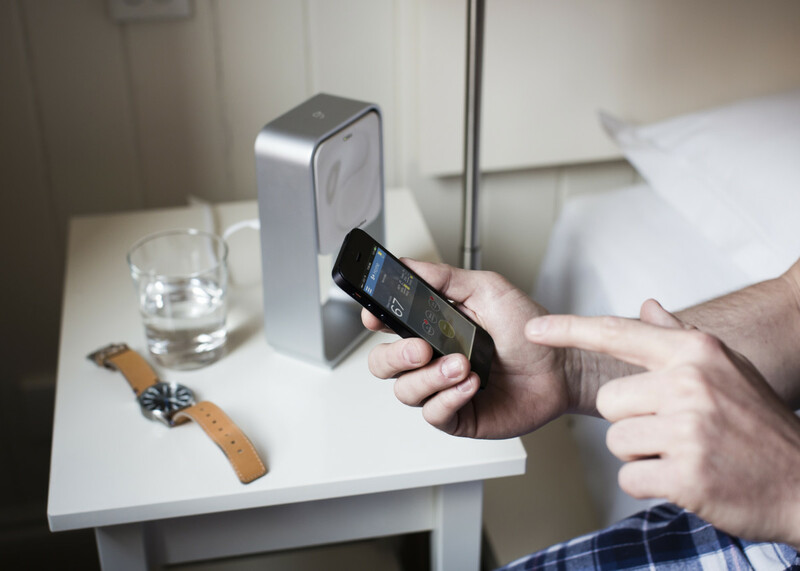 S+ combines a bedside sleep monitor, smartphone app and web-based app to help you track and better understand your sleeping patterns, and then creates personalized feedback and suggestions to help improve your sleep. So how does it actually help you sleep? You can listen to the soothing sounds which sync to your breathing to help lull you to sleep. The S+ tracks the light levels and temperature in the room. 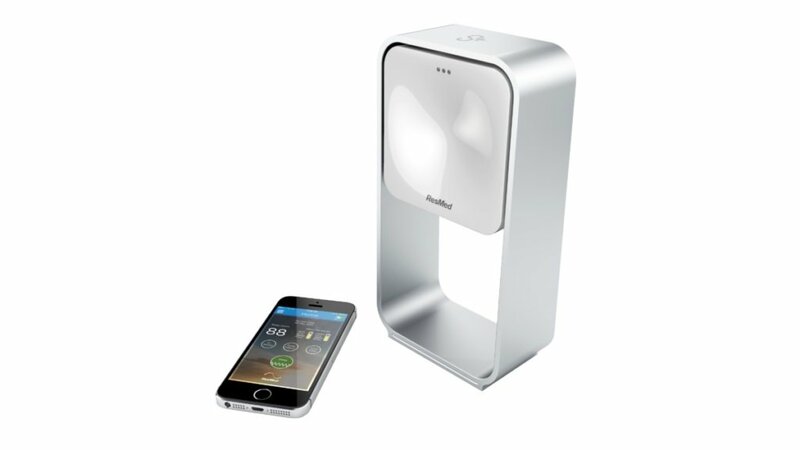 You can choose to use the ‘smart alarm’. This wakes you up gently during an allocated time you have set and it wakes you at a time when you are in ‘light sleep’ rather than deep so you are not jolted awake. In addition to this, by far my favourite part was that it actually tracks your sleep, allowing you to understand your sleep better. 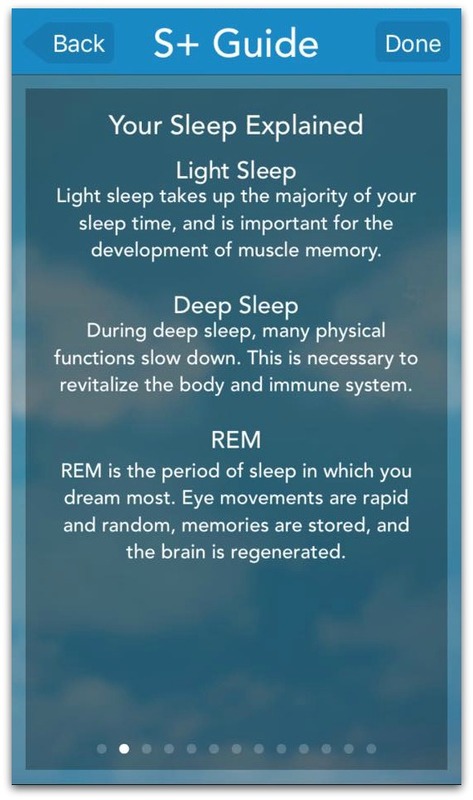 For example it tracks when you are in deep sleep, light sleep and REM. The monitor was so easy to set up. Using your bluetooth on your phone you sync the monitor and your phone, answer a few questions about your day and start tracking your sleep. The guide on the app is very detailed. 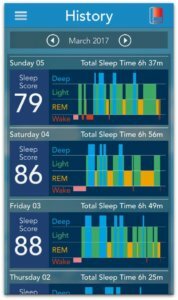 It explains what your sleep score is, your sleep recharge (REM), and goes through all the options available, ending by telling you how to position the monitor. Did it actually help me sleep? To be honest according to the stats my sleep seems to be pretty good anyway. I think recently I have been pretty exhausted with the rushing around due to my dads declining health, that I have managed to sleep when my head hits the pillow. 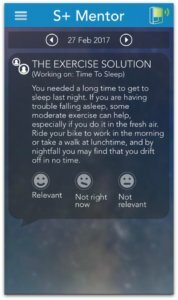 The few times I haven’t, the app has suggested I incorporate more exercise into my sleep. The relaxation part of the app is useful. There are various soothing sounds you can use to help you drift off to sleep. I only managed to use this function a few times as the hubby usually goes to bed before me so I couldn’t then start playing soothing sounds to try to get me to sleep incase it disturbed him. However the few times I did manage to use it I did feel as though the sounds were helping me to relax; I started concentrating on the sounds and my breathing rather than thinking random thoughts. You can even use the relaxation sounds during the day if you need a bit of relaxation time. I didn’t use the ‘clear your mind’ feature as with hubby asleep next to me, if I started recording my thoughts he would have probably woken up. However this can be pretty handy as I often think of blog posts to write just as a I am falling asleep; ideas which I have usually forgotten about by the next day! The only downside I personally found to this tracker is that you have to have your bluetooth on all the time and also have your phone on charge to prevent your phone battery dying and therefore not being able to track your sleep correctly. I don’t like having to have my phone on charge overnight, and my bluetooth is also usually switched off. What is also good about the sleep tracker is that in addition to the mobile app, you can also log onto the website to get further analysis. 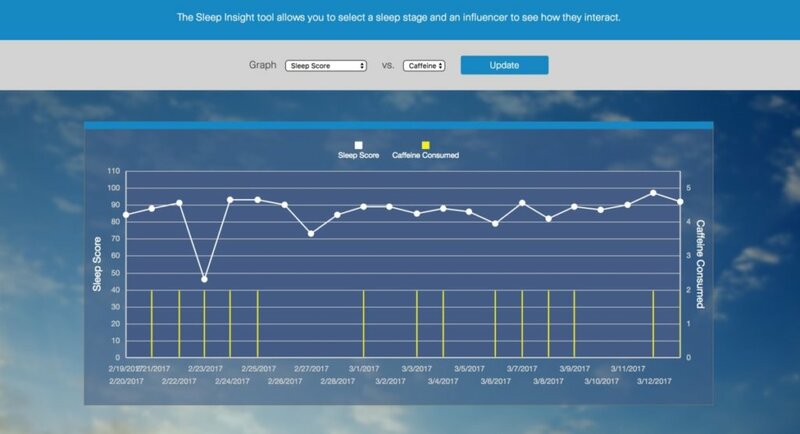 You can use the charts to see if caffeine, stress, and exercise (also alcohol) affected your sleep in anyway. You are asked a few questions each night before you start tracking your sleep; how stressed were you, how much exercise you did etc. If you can see that the day you drank extra caffeine caused your sleep score to drop then you can use this information to try to reduce your caffeine intake enabling you to have a better nights sleep. 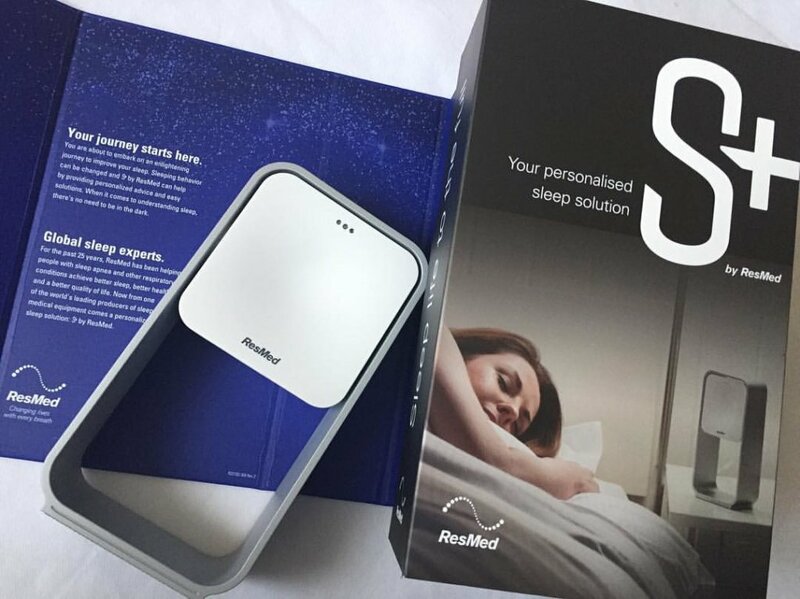 Overall I feel the S+ is a nifty gadget that can monitor and analyse your sleep, helping you to understand why you may be struggling to sleep and providing suggestions on how to improve your sleep. The S+ sleep tracker is available from Amazon: S+ by ResMed . Disclosure: We received the S+ sleep tracker for the purposes of review. All thoughts and opinions are honest and my own. This sounds like the perfect thing for me now! Haha. I really don’t have hard time sleeping but to fall asleep I need to shut down so many tabs in my mind. But a sleep tracker sounds really awesome. This is excellent. 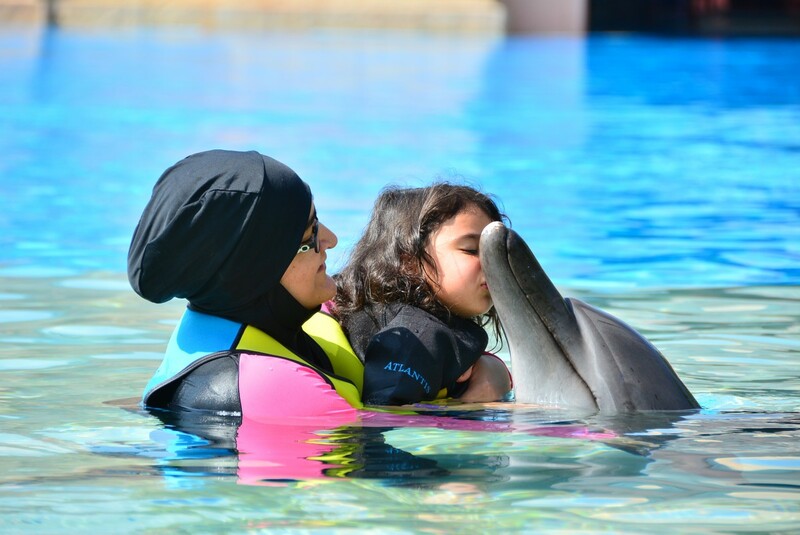 I think i m in love! I definitely need this soon. I love that you said it tracks if stress or caffein etc is affecting your sleep. This sounds soo cool – I love the idea of the relaxation part i.e. the sounds, focusing on your breathing they really do help. The charts also seem really useful to see if your daily activities are affecting your sleep… that would be interesting to know. 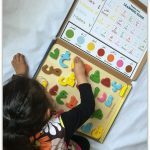 This is something a gadget….I am loving that lullaby part….looks like a thing to buy….wonderful review…. The relaxation and clearing mind part of the app looks useful.My father in law will must have to try this..
I’ve heard a lot about clocks and apps like this. Loving the memo option, I am always waking up to jot something down! 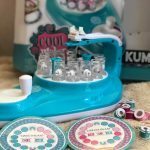 Such a cool gadget I didn’t even know about it. Thank you for sharing, the review was very helpful.